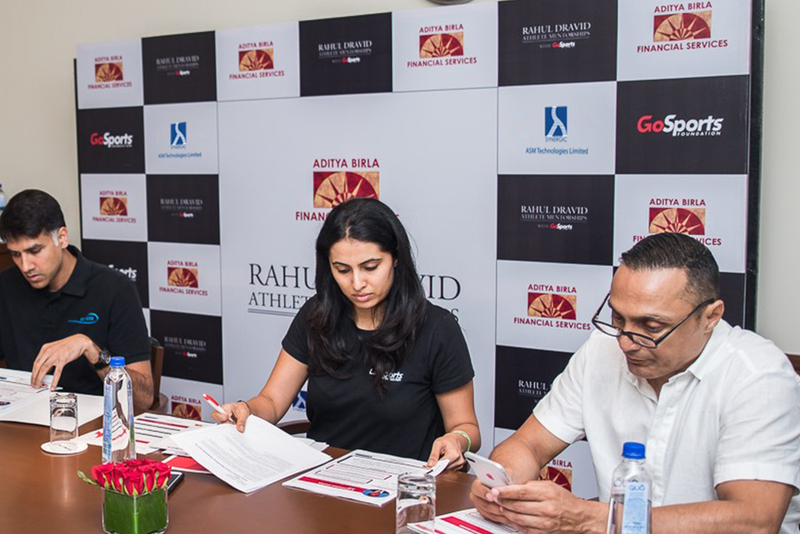 This is the fourth year we are extending our support to Rahul Dravid Athlete Mentorship Programm​e as part of our CSR initiative. In 2018-2019, the programme saw 5 new athletes being selected via an exhaustive selection process of 272 talented sportspersons competing in Olympic disciplines applying for support. The applicants were put through three rounds of screening, based on their performance and future potential. 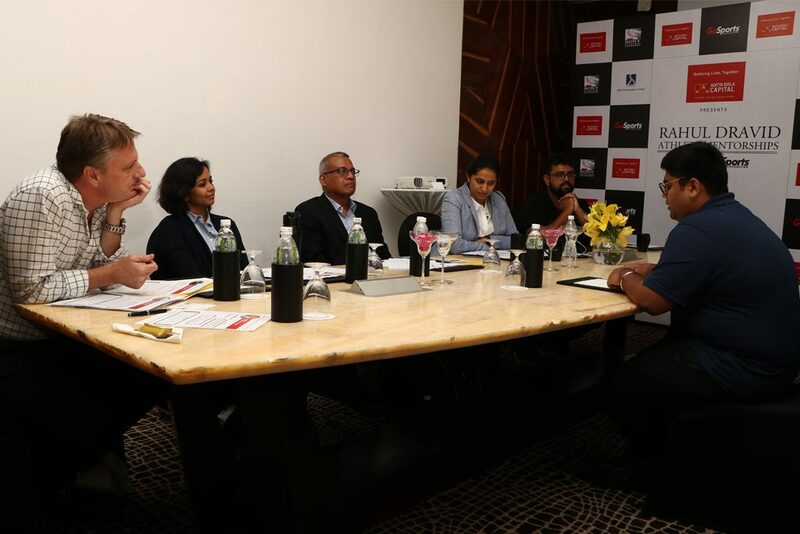 For the final round, 13 athletes were interviewed on March 21, 2018 in Mumbai to fill 5 slots available for the new inductees, by an interview panel consisting of former Physiotherapist of Indian Cricket Team John Gloster, Managing Director of ASM Technologies Limited, Rabindra Srikantan, Partner, Trainer & Executive Coach of Stillwater Consulting Avantika Sinha, Executive Director of GoSports Foundation Deepthi Bopaiah and Programme Lead of GoSports Foundation Arnab Das. The new athletes will join 20 others who ​have remained​ on the programme from the previous term. 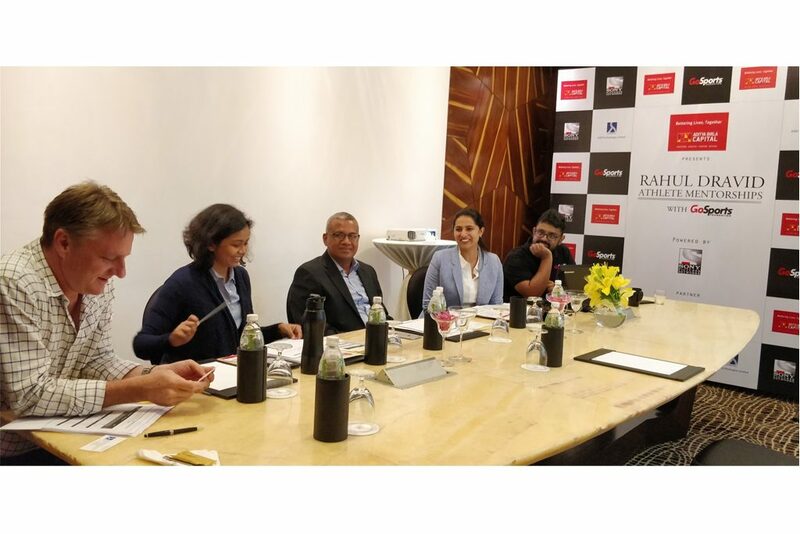 Through our partnership with the GoSports Foundation and ​under ​the leadership of Rahul Dravid, the Programme will offer crucial and timely support to Indian hopefuls for the 2018 Asian Games and the 2020 Olympics. 9. N. Sathish Kumar 25 Weightlifting 11th at Rio Olympics in 2016, and Gold medal at Commonwealth Games in 2014, 2018. 14. Kidambi Srikanth 24 Badminton Olympic Quarterfinalist at Rio 2016 and Champion of 4 Super Series Events in 2017, Gold medal (Mixed Doubles) at Commonwealth Games 2018. 17. Ruthvika Shivani 20 Badminton Russian Open 2016 Champion, Gold medal (Mixed Doubles) at Commonwealth Games 2018. 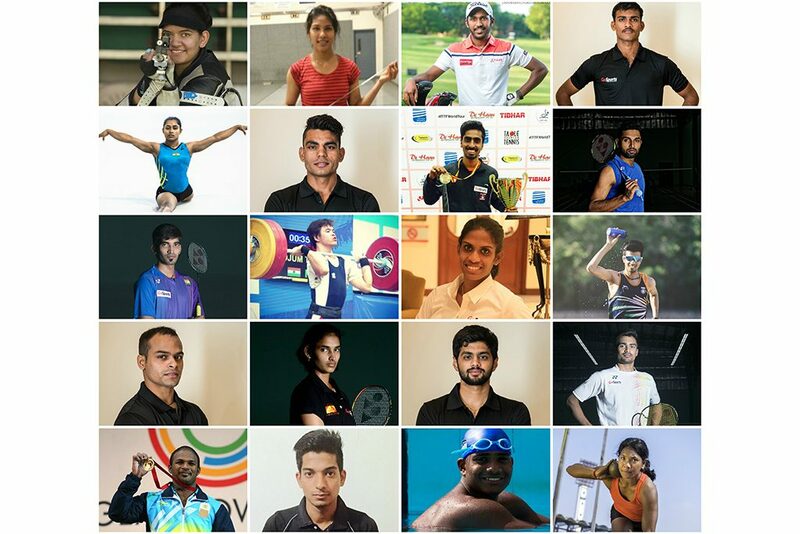 The GoSports Foundation (GSF) is a not for profit entity set up in 2008 and working to professionalise Indian sport and aid the development of India’s most talented emerging and elite athletes, competing in Olympic and Paralympic disciplines. The Foundation’s initiatives are premised on the belief that sporting champions are created when the right talent gets the right support at the right time. 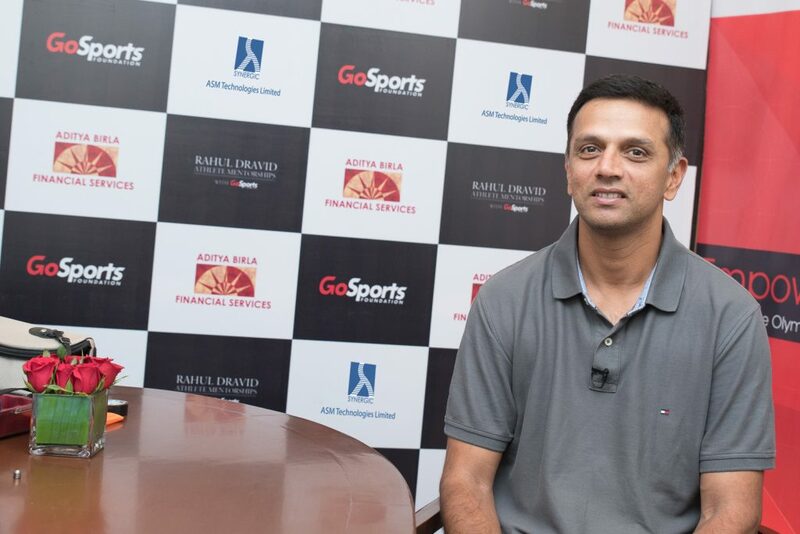 India’s only individual Olympic gold medalist Abhinav Bindra, former team India cricket captain Rahul Dravid and All England Badminton Champion Pullela Gopichand are on the Advisory Board of GoSports Foundation, and John Gloster, former physiotherapist of the Indian National Cricket Team, is the Head of Sports Science.